then became magical fairy wands. Soon they turned into witches brooms which we flew around the yard on. After that we swept the sidewalk and dusted the play house with them. 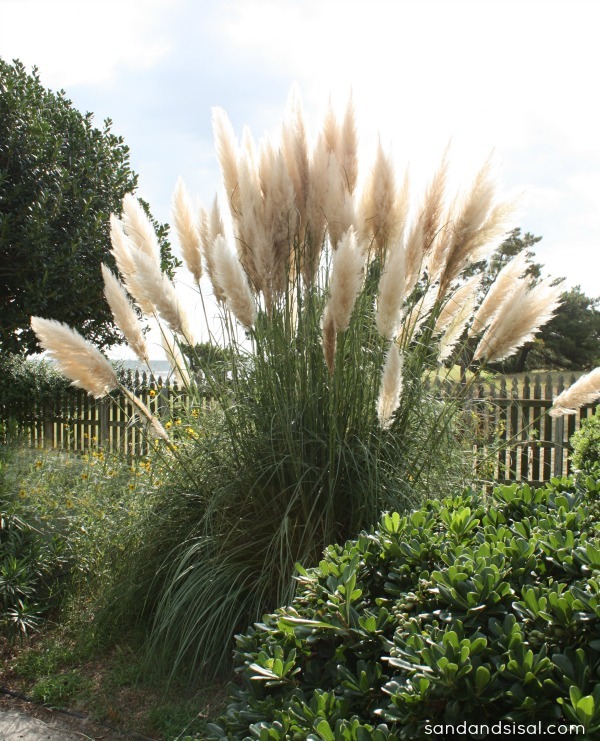 Hours of childhood imagination and enjoyment came from those big, white, soft pampas grass fronds. Today though, they will pull on their big girl pants, grow up a bit, and grace my entrance in all their fluffy glory as a Fall Door Swag! We had planted several pampas grass plants at the first house we ever owned, but currently don’t have any. So in lieu of sneaking to a neighbor’s yard in the middle of the night and snagging a few fronds, I decided to head to the beach to my mom’s house where she has an abundance. In my last post where I taught y’all How to Dry Hydrangeas, I talked about wanting to ease into fall decorating slowly because it’s still very much summer here in coastal Virginia. 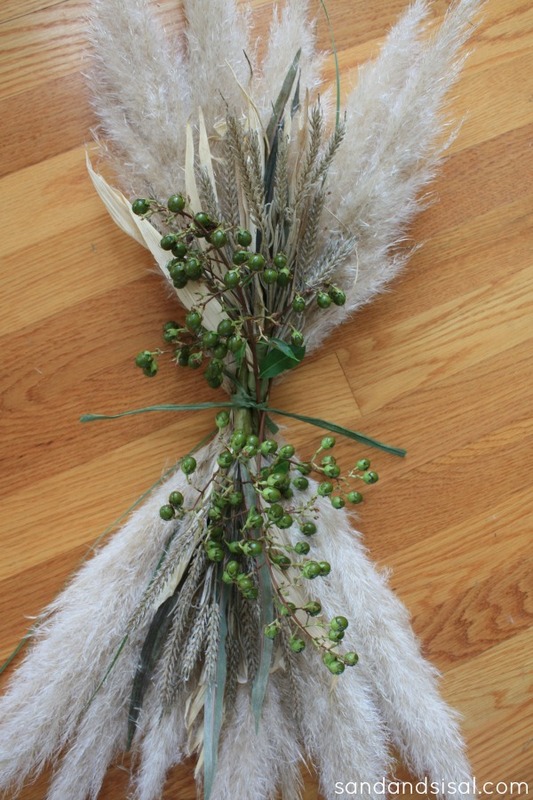 A fall door swag decorated with lots of natural and native elements from our area seemed like a perfect idea! 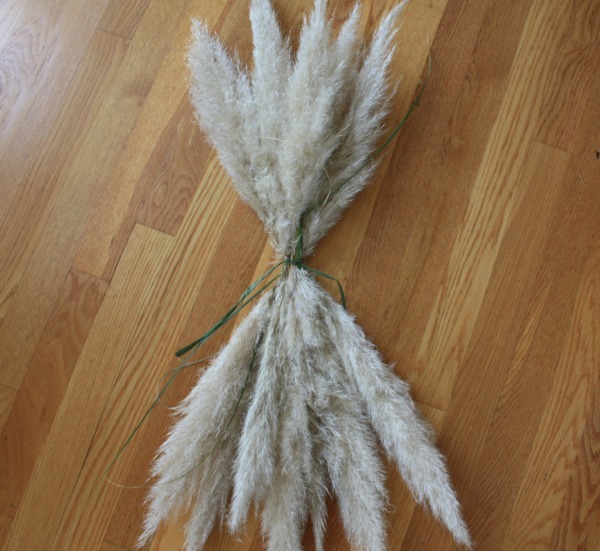 STEP 1) Cut the pampas grass fronds, leaving about a 3-4″ stem on each. Arrange the fronds across from each other, fan them out a bit and tie the stems together with a piece of raffia or twine. STEP 2) Lay your 2 wheat bundles on top of the fronds, then top with your crepe myrtle or berry sprigs. Tie all together with more raffia. STEP 3) Spray everything, especially the fronds with hairspray. Yep, I said hair spray. 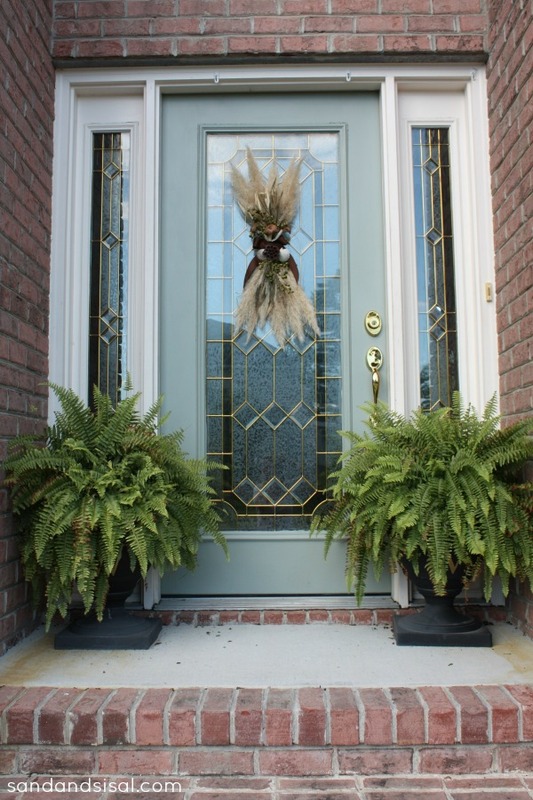 It will help keep the fronds from falling apart and floating all over. The fall door swag is simply hung to the door with a suction cup hook. You could also use a 3m Command hook. That’s all there is to it! Don’t you love it? I do! I especially like how it’s different than most door decor. 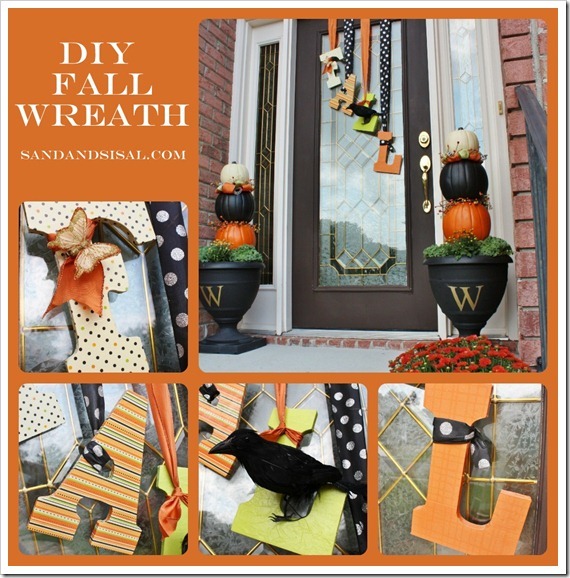 That’s absolutely beautiful, and it’s a great alternative to the usual wreath! I think I might try my own Hawaiian version. I’m kind of thinking either faux or preserved red ti leaves, local sea grass, bird of paradise, and kukui nuts maybe…we’ll see where this goes! Thank you so much KC! I think your Hawaiian version would look amazing! If you make it, be sure to show it to me! THAT is so pretty Kim. It really suits your door so well. What a beautiful welcome. Happy Fall… the holiday season is starting. Can you believe it!? Aww, thank you Shannon! Happy Fall to you too! I hear we are supposed to actually have temps by the end of the week in the low 70’s so hopefully by then it will feel a bit more fallish around here! Just love this–what a great idea! I have some tasseled ornamental grasses that I might play with as well. Thanks for the inspiration! Beautiful arrangement! 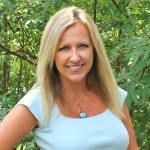 I too am a Virginia girl (central) and am not ready for fall yet but this is a nice transitional piece that works well as the days grow shorter and the nights cooler. 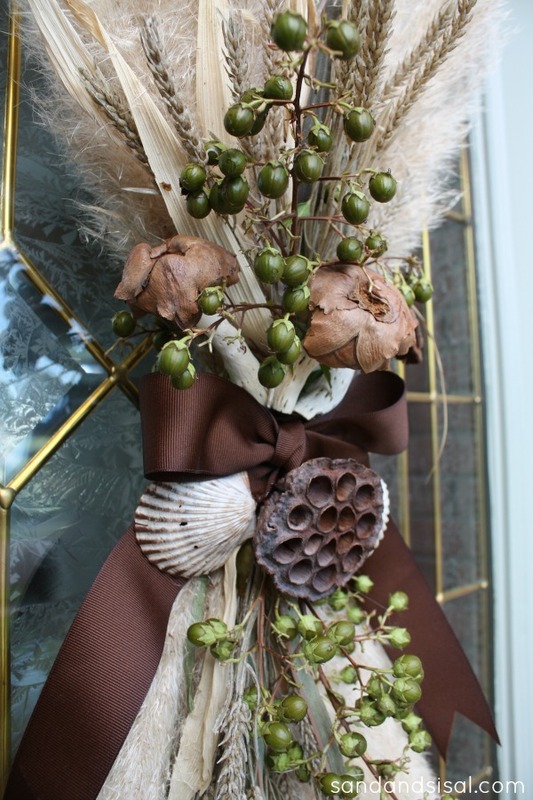 Kim – this is one of the best wreath decorations I have seen in a while and I love the beach twist. Pinning! 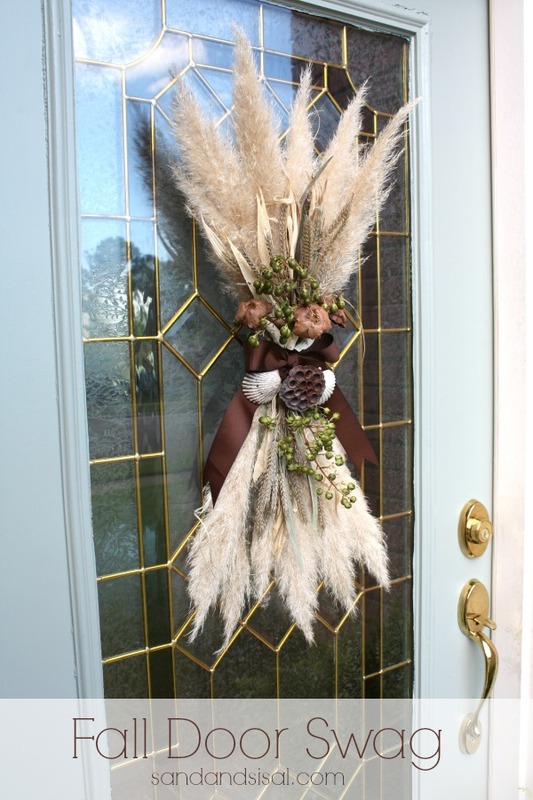 Pampas grass is one of my least favorite things to look at…until NOW…the creative way you used them on your front door is just genius! So pretty and fall-ish without the traditional Fall colors (which look kinda out of their element this time of year where folks like you and me still have summer-time temperatures). I absolutely love both the wreath and this beautiful Swag..
Not sure where in Ga. i would find Pompas Grass but i would love to make that beautiful swag..Wonder if Hobby Lobby would have something suitable !! LOVE YOUR work, ty ..